4k00:13SEVILLE, SPAIN - APRIL 14: People and nazarenes crossing the triana bridge. April 14, 2017 in Seville, Spain. 4k00:12CZECH REPUBLIC, PRAGUE, SEPTEMBER 12, 2017: Landscape view of Prague Bridge and Water Bus Boat Floating on the River Vltava. Beautiful view of Prague. Europe. 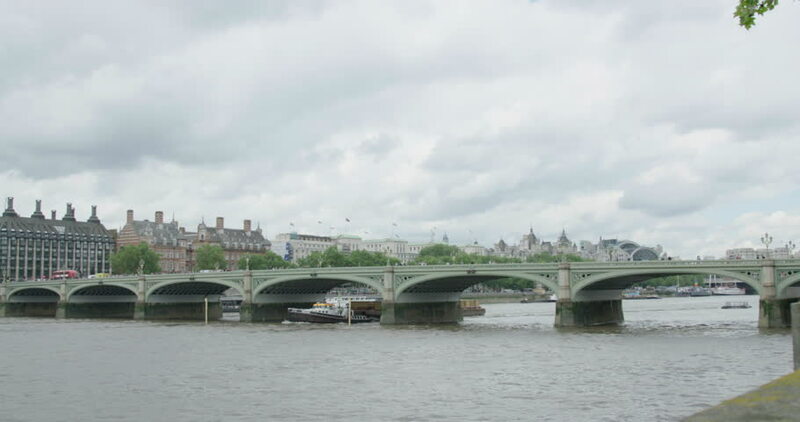 hd00:20Pedestrian bridge on the River Thames. London.